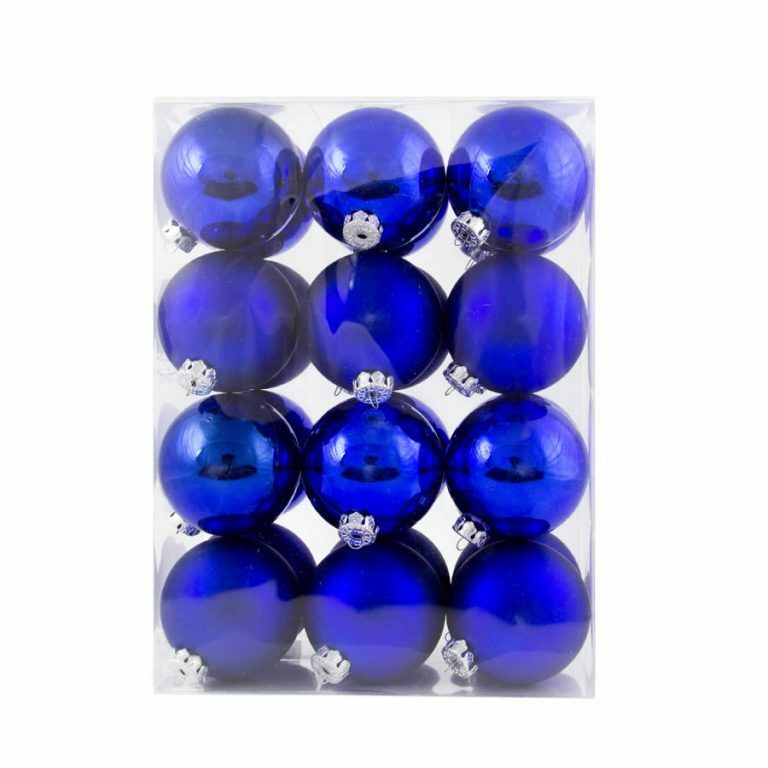 If you like your baubles to glitter then our 10cm Silver Shiny/Sugar Baubles are the ones for you! These babies glimmer, shine and catch the light from the decorative hook/thread holder, through to the glittering sugar coating over a shiny silver bauble. 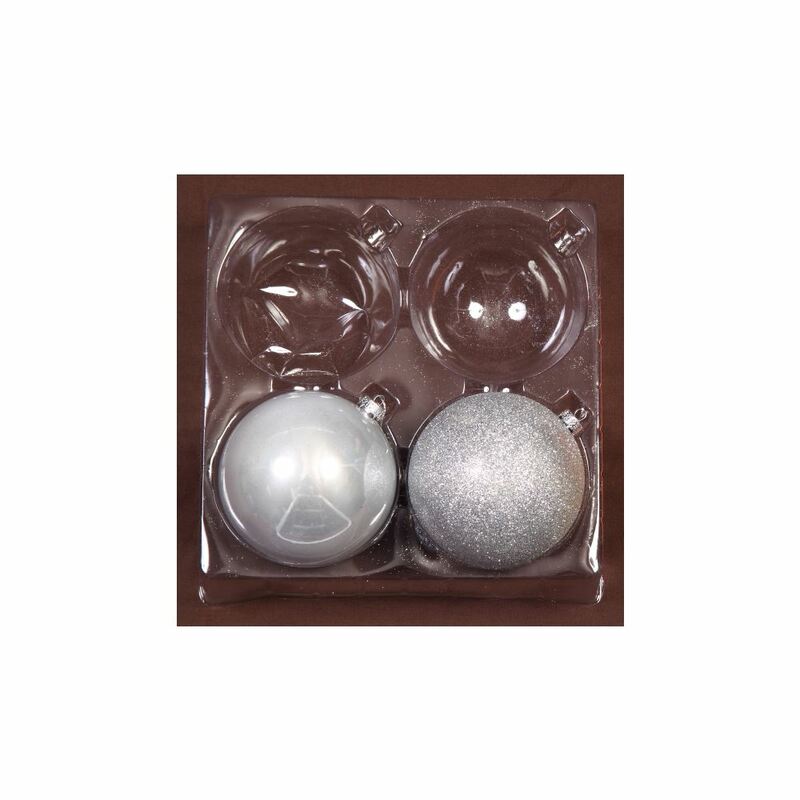 The Silver Shiny/Sugar baubles come in 2 packs and would light up the room when used with a tree dressed in Coffee or Copper Baubles. Our 25 packs of Coffee or Copper baubles are so affordable you’ll be able to experiment and get the right look for your home. Our Silver Shiny/Sugar Bauble Christmas Decorations may look dainty but they’re made of tough stuff and totally shatterproof. You won’t need to worry about breakages or injuries.